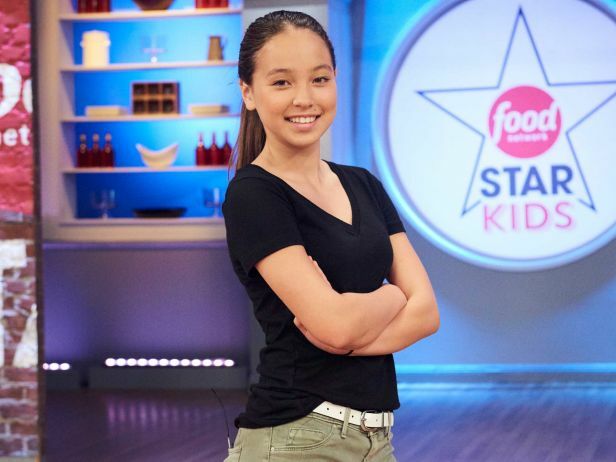 I am so excited to announce that I will be on Food Network Star Kids, premiering on August 22nd, at 8pm ET/PT! 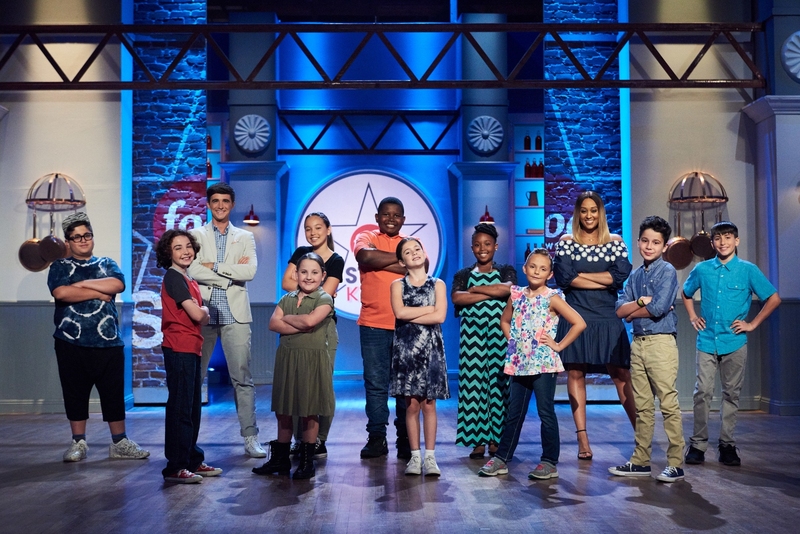 There will be 10 kids competing to be the first Food Network Star Kid. I hope you will tune in! Will be in touch with Food Network. Said I was not going to watch anymore, the same with Chopped and a couple othe cooking competitions. For aome reason people like Iaaiah never win theae cntests. I aay that reluctantly and do not search for the problem but that young man was clearly hands down the better cok and he could have been trained and worked wth like the other winners. Guy Was very green when he won. Something seems to be very, very wrong. I do not advocate violence, etc. but have watched these shows fora fww years and finall its enough.